With the defeat of California Chrome in the Belmont Stakes, we were robbed of witnessing one of the greatest accomplishments in American Sports: the completion of the Triple Crown. 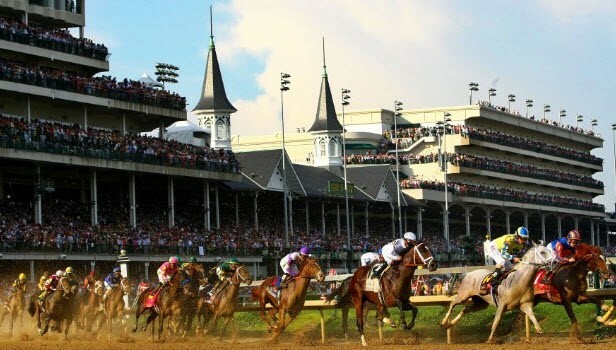 Only eleven horses have won the Kentucky Derby, the Preakness and the Belmont Stakes — the three races that make up that vaunted title. Some names of Triple Crown winners are more memorable than others, but let’s take a look at three of the most notable. Sir Barton was the first horse to win the Triple Crown, when he won the Belmont Stakes in 1919. 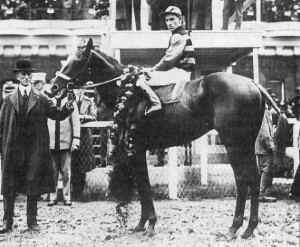 Originally, Sir Barton was just supposed to be the pacemaker for a higher regarded horse named Billy Kelly, but that all changed when Sir Barton won the Triple Crown by five lengths. He never trailed in any of the races he competed in, but somehow Sir Barton never really got the recognition he deserved. 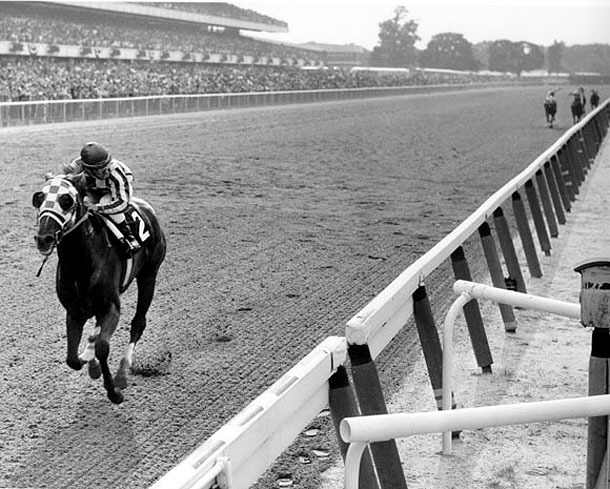 Secretariat dominated thoroughbred racing in 1973 and was named as the 35th greatest athlete of the 20th Century. There was a time when the most important sporting event on the first weekend of May wasn’t the NBA or NHL Playoffs, but rather a two minute race between the fastest three-year-olds on four legs. While still an exciting event for those lucky enough to make it to Churchill Downs, the Kentucky Derby and thoroughbred racing in general isn’t quite the national obsession that it once was. 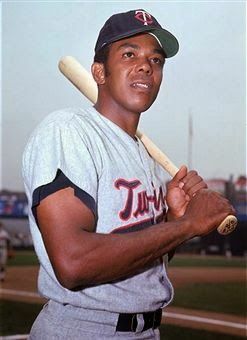 However, the history of this regal sport is laced with many great champions, some of whom captured the spirit and hearts of the American public. 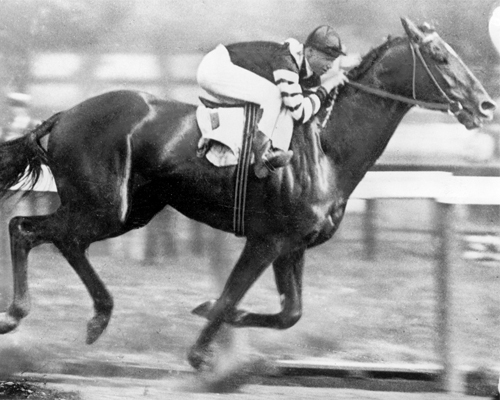 While greatness for a thoroughbred is often identified with winning the famed Triple Crown (Kentucky Derby, Preakness Stakes and Belmont Stakes), only some of the best known horses actually claimed that distinguished honor.